This is just me messing around, one-shot recording, straight into my computer. 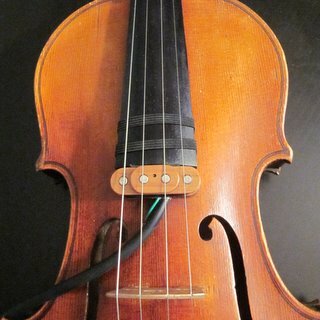 Hoping to get a recording with my band soon, or from a real violinist/fiddler. . . The creative artist who performs Fit as a Fiddle | Violon Dingue was kind enough to send me a few of his doodles. He is playing a baryton electric violin equipped with an Electric-Style pickup and demonstrates use of several effects. 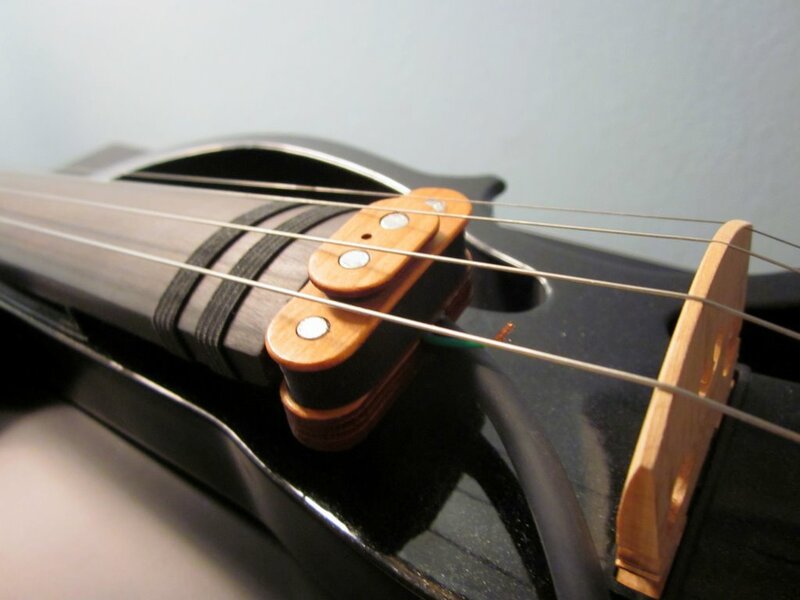 The cable should go to the left when the violin is under your chin.Be careful not to scratch your violin; you can put a thin piece of insulation on the underside of the pickup if you're worried. 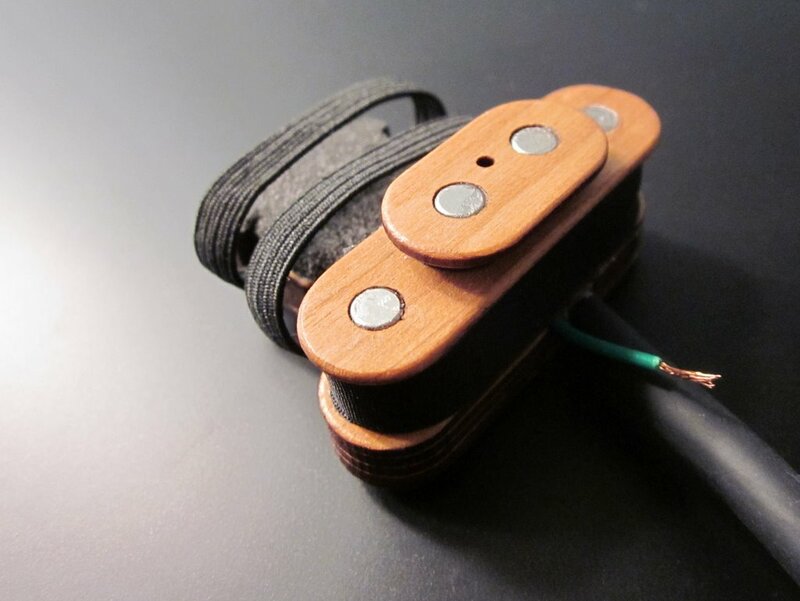 The Electric-Style Pickup is produced by an individual located in Tampa, Florida. Contact.